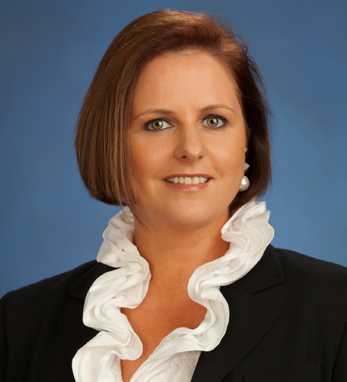 Deirdre O’Connor is a managing director at Och-Ziff Capital Management. Previously, she was a managing director in the Investment Management Division at Goldman Sachs, and the controller of Goldman Sachs Investment Strategies, responsible for $150 billion in assets under management. A fellow at the Chartered Institute of Management Accountants and a member of the Chartered Global Management Accountants, Deirdre is on the board of the Women’s Bond Club and is also a board member of GOAL USA. She studied accounting at the Cork Institute of Technology.